Proporta is now selling its new ‘Carbon Fibre Lined Leather Case’ for the iPhone 5 and 5S and get this, it is shotgun tested! About Carbon Fibre: It is Five times stronger than steel even though it only weighs about two-thirds less, Thomas Edison used carbon fibre filaments in early experiments (He was the one who invented the light bulb). Oh, it also passed the shotgun test at 20 yards. 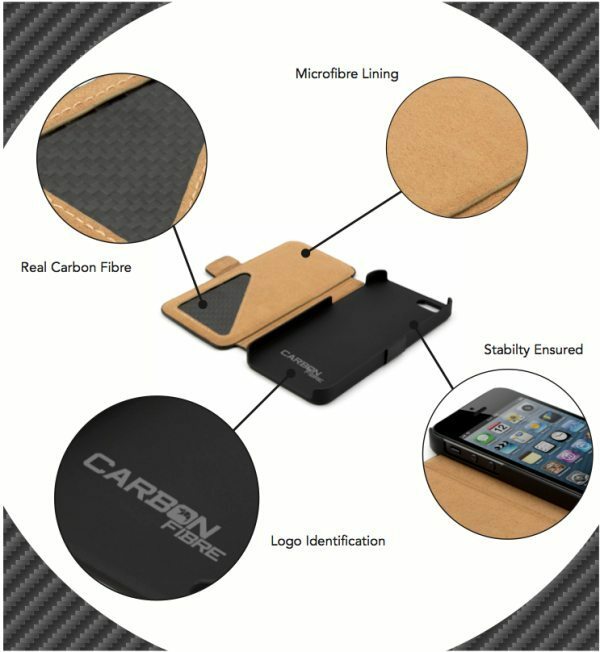 Engineered for its good looks, high protection and strength, without adding too much bulk or weight, the new Carbon Fibre Lined Leather Case keeps the iPhone safe from drops, scratches, knocks and shotguns! These iPhone 5, 5S cases have been encompassed in a soft sheepskin leather surround with a micro fibre lining that enables a stand function for video viewing. This new Proporta design boasts a luxurious feel and sleek appearance to please the fashion conscious crowd as well as gadget enthusiasts. 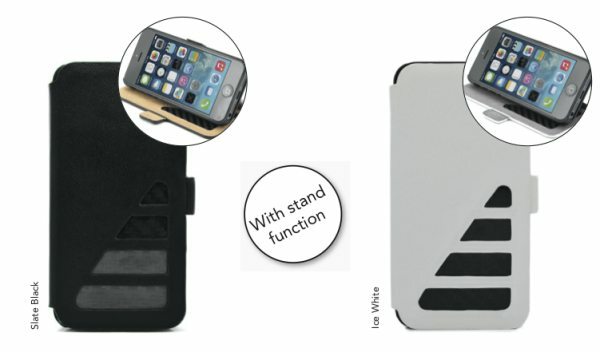 The iPhone 5, 5S leather case with ‘Carbon Fibre Lining’ are now on sale over on Proporta for only £44.95. Would you buy these iPhone 5, 5S shotgun proof cases?